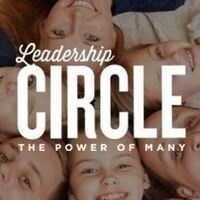 Interested in applying for a Leadership Circle Grant? The 2019 Leadership Circle Grant Cycle is now open to all Phoenix Children's clinical, program and research staff. Join us for an information session on Thursday, August 2. Drop by to ask questions about feasibility, budget, the funding process, the approval process and application timeline. Since 2005, Leadership Circle has granted funding for 72 projects averaging $67,972, for a total of $4,589,404. Get more information here.